Inspiring textiles for outerwear! | British Millerain Co. Ltd.
British Millerain has been manufacturing quality textiles in the UK since 1880. 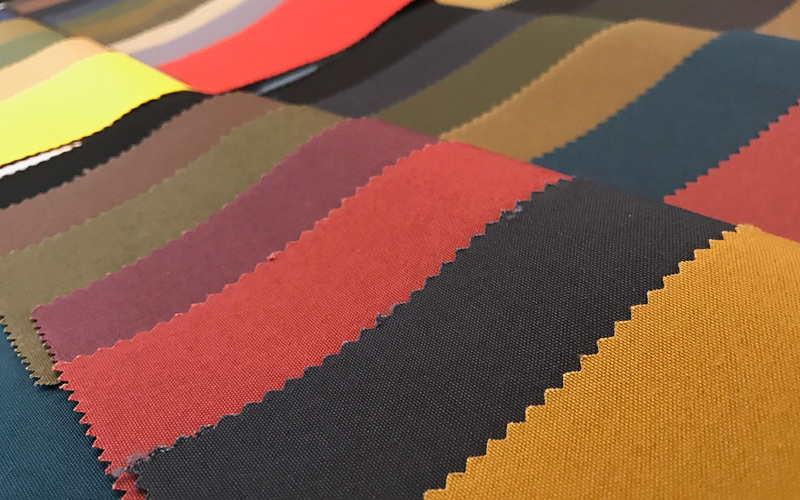 As we continue to innovate and launch new finishes each season, we have seen increasing demand for ‘Millerained’ fabrics. 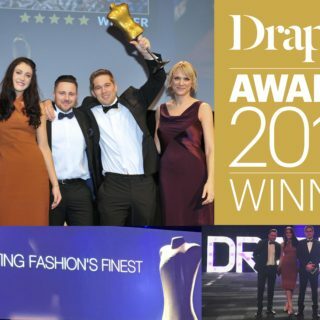 Read on to find out more about our specialist range of textiles. This season is no different; we have increased our range of stocked shades for several of the timeless waxed cotton fabrics and introduced new drier finishes ideal for the Spring / Summer season. Over the next two weeks we will be showcasing our full collection of textiles suitable for outerwear and accessories at the various European exhibitions – read on to find out our location at the exhibitions in Munich, Milan and Paris. For garment designs which demand a high performance textile with character, we are particularly excited about Staywax® Nimbus – the world’s first fully waterproof waxed cotton. 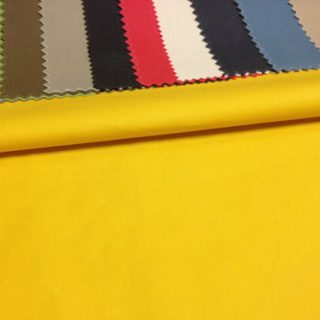 Nimbus is a three layer fabric, with a cotton outer, breathable film and knit inner. If you are planning a classic garment design, one of our timeless waxed or dry finish cottons will be ideal; we have a broad range of cotton base cloth weights and finishes to choose from. Starting from lightweight 4oz to a rugged 24oz cotton base cloth, with traditional wax finishes, through to drier, water resistant coatings. 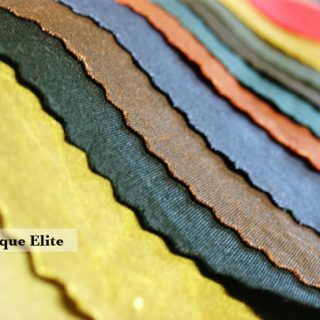 Chera is one of our original waxed cotton fabrics, first introduced to the market by British Millerain in the early 1900s – matte in appearance Chera ages like a leather with wear to yield a garment unique to the individual wearer – cotton with Character! 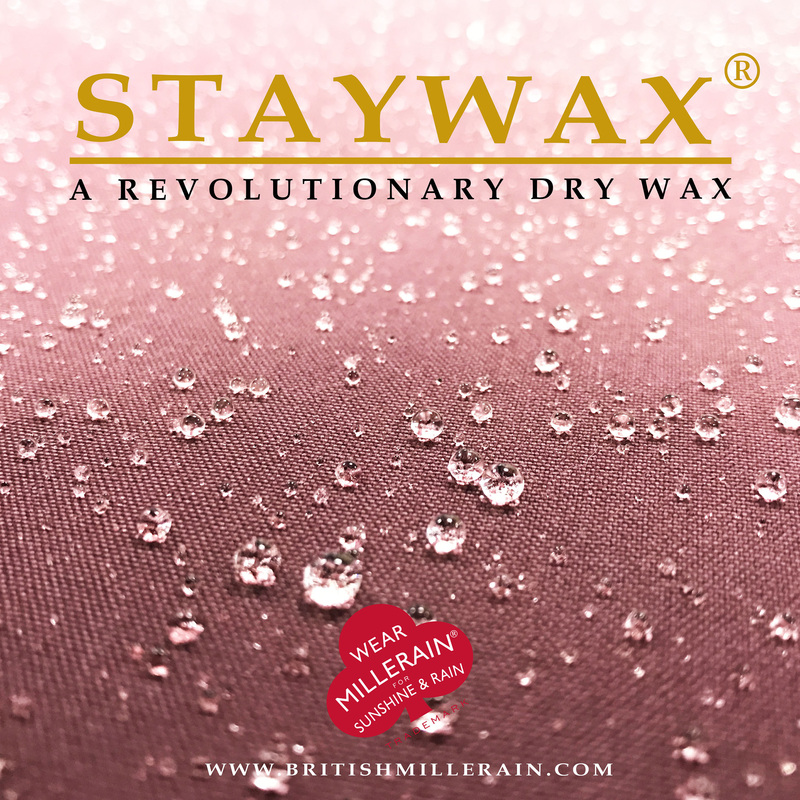 Several decades later, we developed Staywax®; the Staywax® range of waxed cottons have a drier handle and lighter feel, with the added benefit of being machine washable. We stock-support several shades in both Chera and Staywax®.